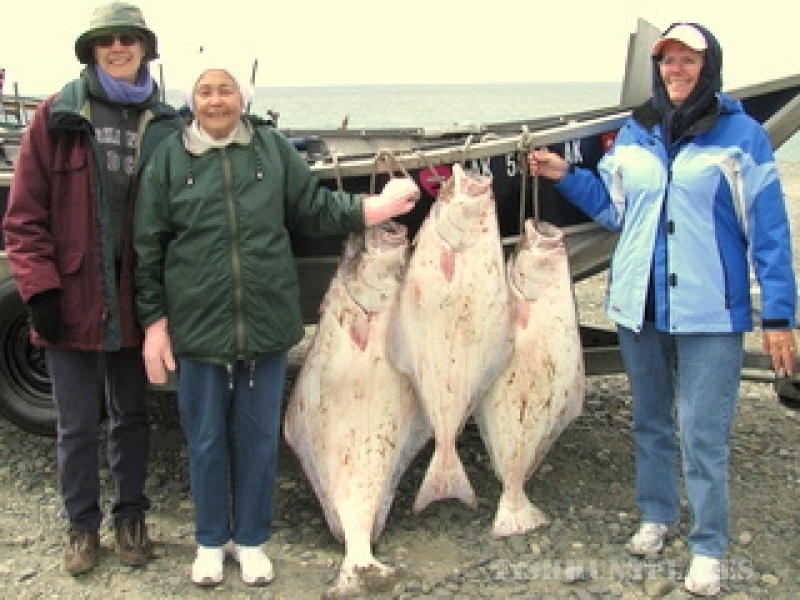 Fishtales Guide.Com is owned and operated by Tom and Louanne Stanton. This Husband and Wife Team operate a truly Mom and Pop Business based in the City of Kenai, Alaska. Located 150 Miles south of Anchorage on the Kenai Peninsula, this is where the World Famous Kenai River meets Alaska's Cook Inlet. 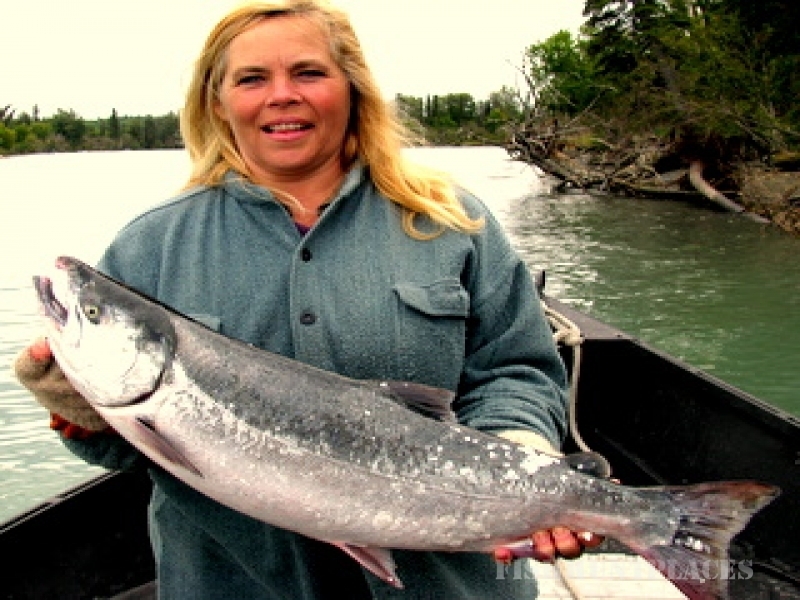 Fishtales has the Experience to give you a Friendly and Relaxed Fishing Adventure.Tom and Louanne take great pride in providing you with an excellent Alaskan Fishing Adventure!! Their long established Charter Fishing Business relies on the quality and success of their fishing trips to bring clients back time and time again.